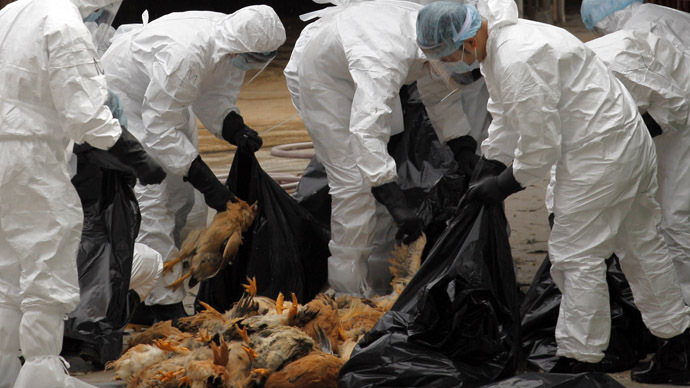 A group of leading scientists – including a Nobel Prize winner - has proclaimed that it is “ethically and morally” wrong to alter the deadly H5N1 virus to make it more contagious for research purposes, and have asked President Obama to ban it. “The accidental release of an artificial, laboratory-generated, human-transmissible H5N1 virus into the community has the potential to cause a global pandemic of epic proportions that would dwarf the 1918 Spanish flu pandemic that killed over 50 million people,” read a letter to the Presidential Commission for the Study of Bioethical Issues. The petition was drafted by the Foundation for Vaccine Research (FVR), a scientific advocacy group, and numbered world-leading biologists among the 17 signatories, including Lord May, the former chief science advisor to the UK government, and Sir Richard Roberts, the recipient of the 1993 Nobel Prize for Medicine, for genetics research. 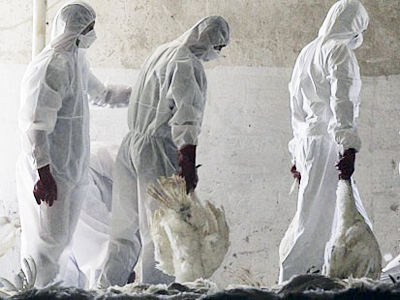 Late in 2011, two groups of scientists courted controversy, when they prepared to publish studies showing a modified version of the avian flu virus that could be passed through the air between mammals. In its current form, the virus, which has killed 60 percent of those it infects, is not easily caught by people from birds, and is even more difficult to transmit from one human to another. 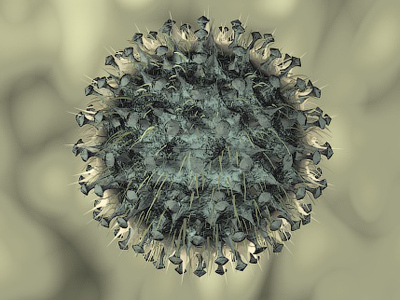 But, Ron Fouchier, of Erasmus Medical Center in the Netherlands, and Yoshihiro Kawaoka, from the University of Wisconsin, the scientists behind the purposeful mutations, known as gain-of-function studies, say the virus will itself change without lab research, and foreseeing its progression might enable a vaccine or cure to be developed sooner. They had voluntarily placed a moratorium on gain-of-function research after their initial research created concern that details about how these modifications to a virus that has killed more than 350 people since its discovery in 2003, were achieved would fall in the hands of careless scientists or worse, terrorists and hostile governments. The moratorium was lifted earlier this year. “The recent calling off of the moratorium by 40 flu researchers alone – not funders, governments or international bodies – says it all. The flu community simply hasn’t understood that this is a hot-button issue that will not go away,” Professor Simon Wain-Hobson, one of the signatories, told UK’s Independent newspaper. FVR hopes the further gain-of-function experiments – most of which are funded by the government - will be postponed, pending a more thorough scientific debate on the ethics. The US government is currently making tentative steps to regulate the research. The White House has published a draft paper that would require government agencies to evaluate the potential risk of any study involving 15 most dangerous cultures, but it has no plans to curb gain-of-function studies altogether. And even if the petitioners manage to persuade Barack Obama, their plea is unlikely to stem the tide of similar new manipulations around the world. 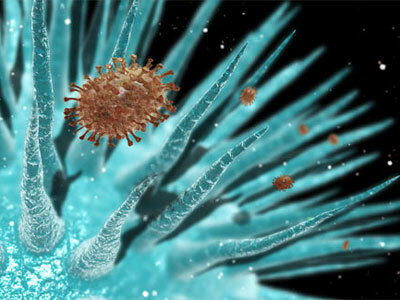 “The H5N1 studies represent the first of no doubt many such studies involving other potential pandemic pathogens. 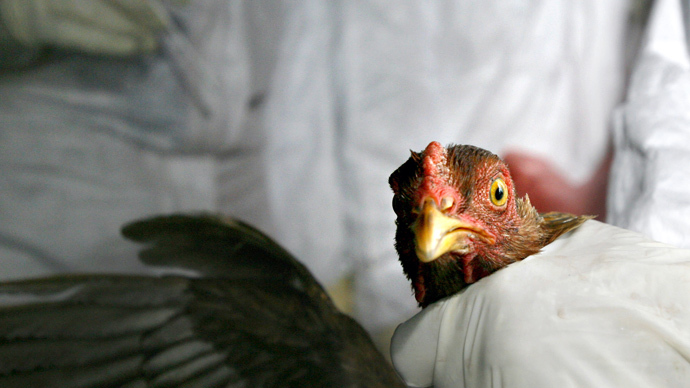 Gain-of-function studies with H5N1 virus are being conducted in China, and a team in The Netherlands is expanding their H5N1 studies to include studies with the H7N7 virus, and has announced plans to conduct similar gain-of-function studies with the SARS coronavirus,” admits the petition.